When writing the first novel in my paranormal romance trilogy, The Garnet Dagger, I created another world for my characters. However, when I was world building there were several things that helped me. It has to be believable. Yes, I know this is a ‘fantasy’ world and we are only limited by our imaginations, but there also has to be logic. For example, if sharks swam in sand instead of the ocean, would they still have gills? Or would they have another way to breathe? Sometimes our own world can help us. Nature is fascinating. I used hornet behavior for my Bergone characters. If a hornet is killed, it releases a chemical or pheromone that alerts other hornets from its nest to attack. If this chemical gets on a person, clothes, etc. it can also trigger an attack. Keep accurate notes. I made this mistake. I had meshed two mythological creatures into one and called it a different name. Unfortunately, I had to remove this snippet from my novel because when the editor asked what this was, I could not find the two sources I had researched years before. Notes are always a good idea even if you do not use the material in a current story as it may fit better in another. There has to be some similarities with our world for readers to relate. If the world is too convoluted with otherworldly ideas and words, the reader may become lost. What I did was create a limited vocabulary the reader would need to know, and in some instances, I made it a similar word to our own or a lesser known word. Say you want a Rowan tree in your story, but you do not want to call it that. Looking up the other names and folk names of Rowan the encyclopedia has: mountain ash, Dogberry tree, Old Norse raun, Quickbane, Quickbeam, Quicken, Quickenbeam, Ran tree, Roan tree, Rune tree, Sorb apple, Whispering tree, Witch wood, Witchbane, etc. Any of those names would work or a combination. Sometimes the Latin name tweaked with your imagination. Finally, world building is massive, especially how different from earth you want it. Take it one step at a time. It is both extensive and rewarding. Ironically one of the best parts for me is a reader asking questions about the world cause they enjoyed it and the novel, but that it did not distract from the story and characters. 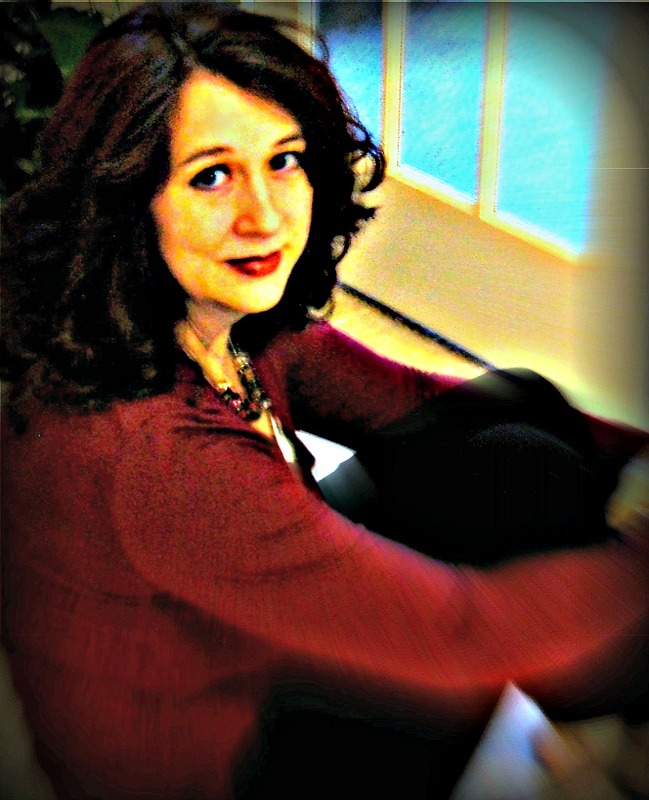 Andrea’s Bio: Growing up in Houston, Texas, Andrea has always enjoyed creating characters and stories. 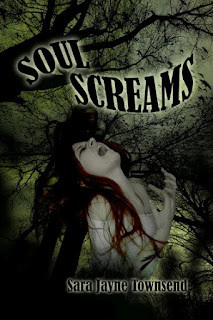 But it wasn't until she was in her late twenties that she started writing novels. I spun in the direction of the sound. The autumn wind breezed through my worn human clothes, chilling me. But someone needed help. I turned in the direction of the sounds. Whatever made the noise should be a few yards ahead. 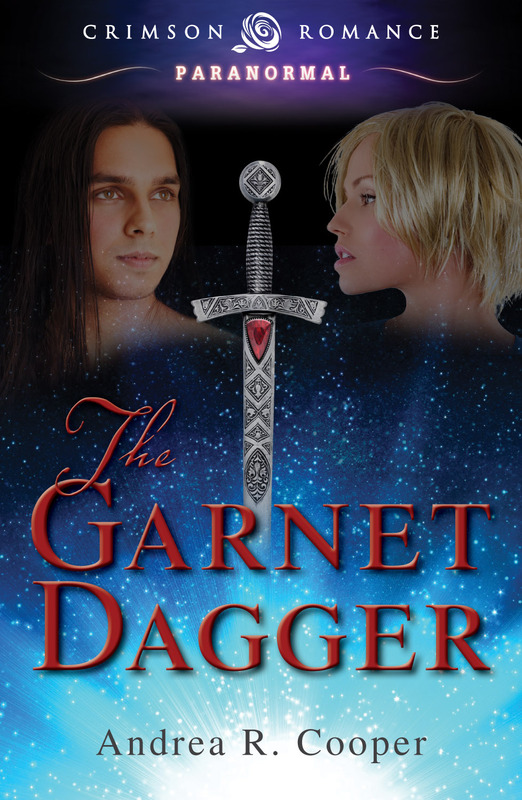 Andrea is giving away an e-book copy of The Garnet Dagger to one commenter. The contest ends May 6 at 11:59 PM. Good luck! Good worldbuilding tips with good examples, too! It is definitely a challenge to build a world that is interesting yet uncomplicated enough that readers can relate. I'm glad you enjoyed the tips. As I write and publish more book, I hope to add to the list. 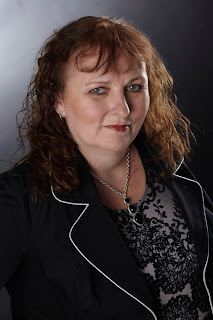 Thank you for having me on your Blog. Let me know if I can return the favor. Very good world building tips and a very good excerpt. Excellent. It certainly interested me. Andrea, you're quite welcome. :-) Thanks for stopping by.